FESFOC creates your idyllic outdoor cooking appliances. Aiming to become the trendsetter for outdoor cooking, FESFOC provides a wide range of options - including both gas and charcoal barbeque - as well as customization options to include refrigeration, shelving, and more. 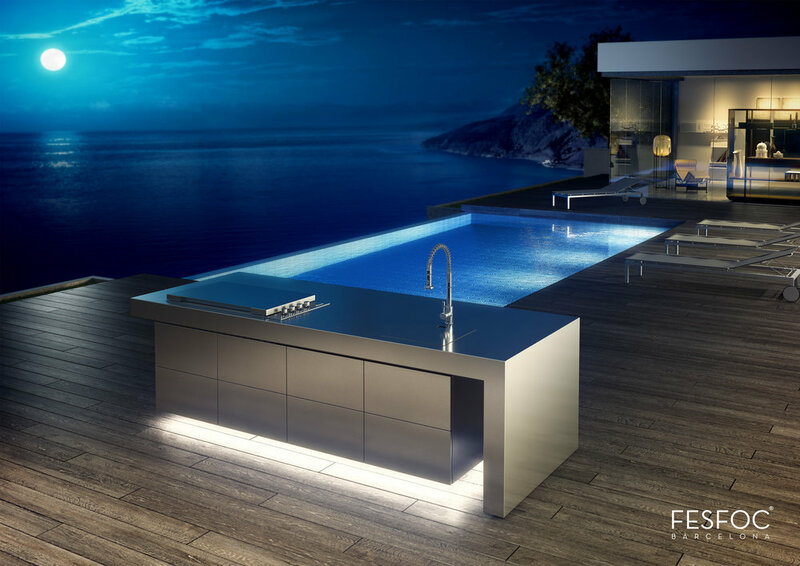 Committed to the highest quality of products with the best performance, FESFOC's outdoor kitchens are designed and manufactured in Spain. 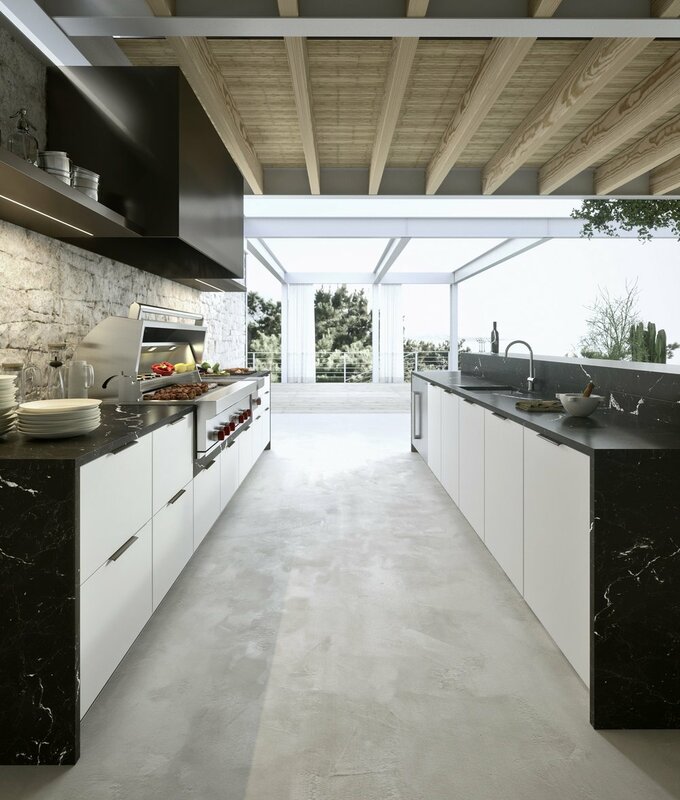 O-Zone outdoor kitchens are created by the Italian manufacturer Record Cucine. Available with doors in either satin-finish glass or polished glass all on an aluminum frame, you’re able to customize the handles of your cabinet doors as if it were the kitchen inside your home.